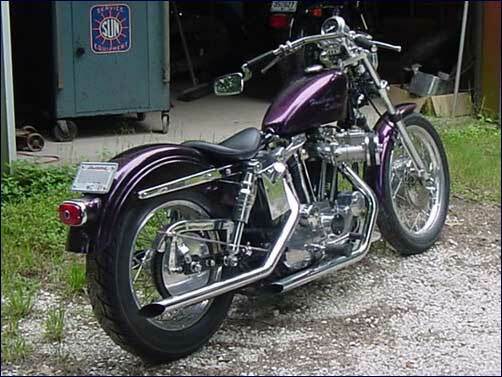 HUNDREDS OF DOLLARS...Larry's 72 Sporty. Last year before Jap parts infiltration; blinkers by law. ALL work but sheet metal paint and chrome RSC. Most all parts from RSC.